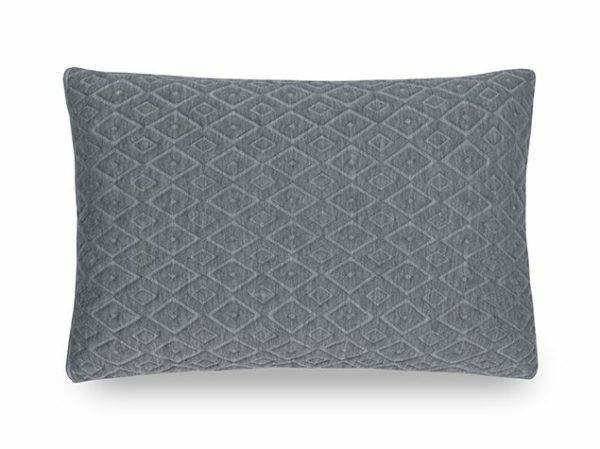 Your best sleep ever begins with the Brooklyn Bedding Shredded Foam Pillow, delivering cloud-like comfort and exceptional versatility for every type of sleeper. 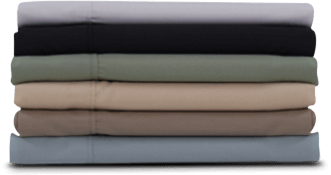 A blend of deconstructed latex and memory foam is encapsulated in a zippered cover for easy removal, allowing sleepers to adjust loft for a super personalized sleep experience. 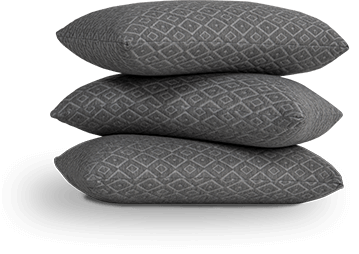 Ultimate moldability is achieved with a blend of the highest quality latex and memory foam, delivering gently contouring comfort for the head and neck. 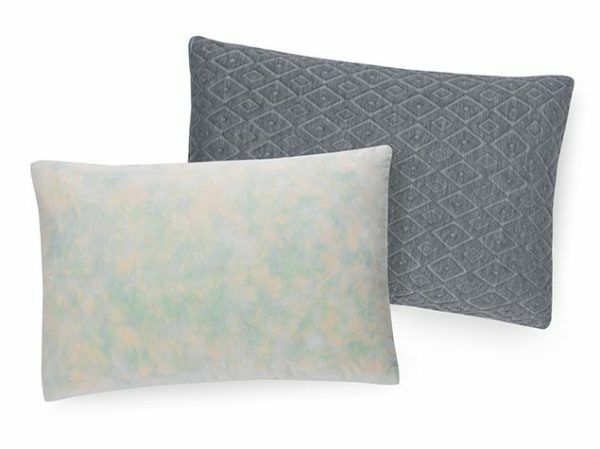 A cooling gel foam infusion in deconstructed memory foam draws heat out and away from the head and neck areas for an exceptionally cool night’s sleep. 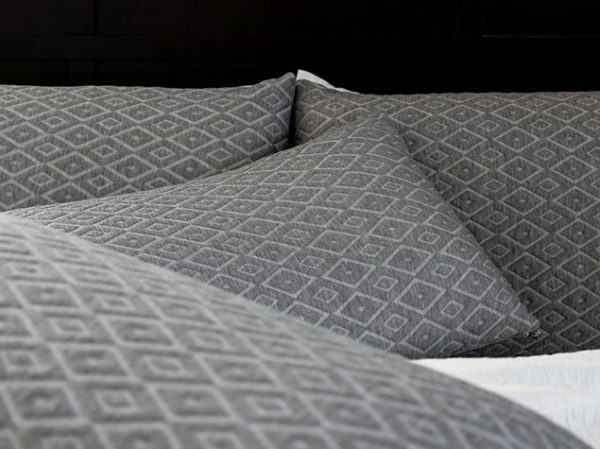 A moisture-wicking, anti-microbial cover provides a dry and hygienic sleep environment perfect for sensitive skin.